Kuwait has banned the recruitment of expat professionals holding top university qualifications if they’re below 30 years of age. According to sources, the decision was agreed earlier this year, but a need for more study on its legal implications delayed the launch until now. The intention of the new law is to attract more mature, highly qualified expatriates to higher level positions whilst keeping lower level positions open for qualified young Kuwaitis with university degrees. No exceptions to the new rule will be allowed, at least for the near future, and employers will be forced to create new jobs for Kuwaitis citizens. The move is also expected to attract competent, top quality expatriate talent within the required age group..
At the same time, foreign workers are now to be allowed to renew work permits early, as it was considered the best solution for both employers and employees. 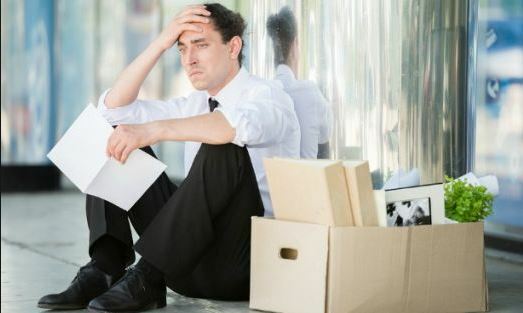 As regards expat professionals working in the field of medicine, officials believe it’s too difficult to get them to resign or transfer to administrative positions once they’re over the age of 65. The argument is based on thinning out expatriate numbers and also includes those working in education. Meanwhile, a report has revealed over half of Kuwaiti nationals are unwilling to take on jobs in the private sector once expatriate workers are removed, preferring to remain unemployed until a suitable public sector job is offered. More than three quarters of all employees in the education and healthcare sectors are expatriates, making it impossible to replace them with local labour in the time allowed. Another problem is that there are too few qualified Kuwaitis for the huge number of vacancies which would occur. At present, the number of jobless Kuwaiti nationals stands at around 12,000, of whom 8,158 don’t have advanced academic qualifications, 3,479 who don’t have degrees, 3,828 who only have middle school certificates and 851 with high school certificates. As a result, lawmakers are aware the task of replacing most or all expat professionals in the education and healthcare sectors would be next to impossible.